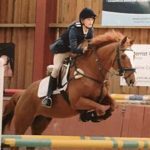 Hello my name is Emily Taggart and I am an event rider based in Surrey, near Guildford. 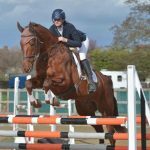 Hi my name’s Hannah, I’m a 19 year old show jumper based in West Sussex. 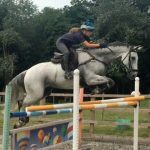 Hi I’m Jenna Emmerton, I’m a young aspiring event rider, I have been producing Casper my 16.3hh 9-year-old grey gelding for the last two years and have had the greatest time doing so! 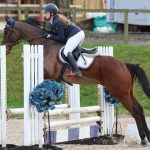 Jess Campbell at Tweseldown with Bart. 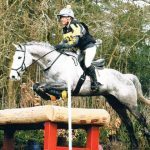 Bart aka Global High Society looked after me brilliantly at Tweseldown. Hi everyone, I’m Monica! 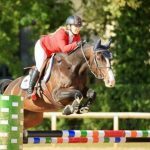 These are my two ex-racehorses Gaul and Blaze which I have retrained and now both showjump BS. 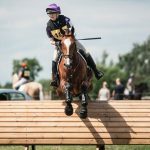 Another of our supported riders, Philippa Ingleby ! I work full time in Financial Audit. 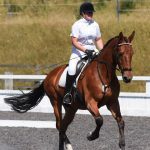 I have two warmblood geldings (Mac and Remi) on part livery in Westcott, Dorking. 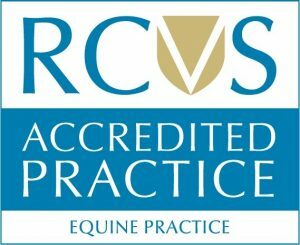 My name is Ruth Starey and I run a small livery yard in Reigate which enables me to compete and enjoy my horses. 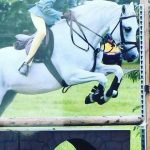 Hi everyone I’m Harrison, I’m 14 years old and go to Reigate School in Surrey. 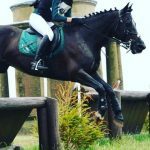 Team Murphy Ponies is a new established amateur show team based in Surrey with their sights set on HOYS and Olympia in the future. With the support of GVG Brooks we are excited for the coming season.